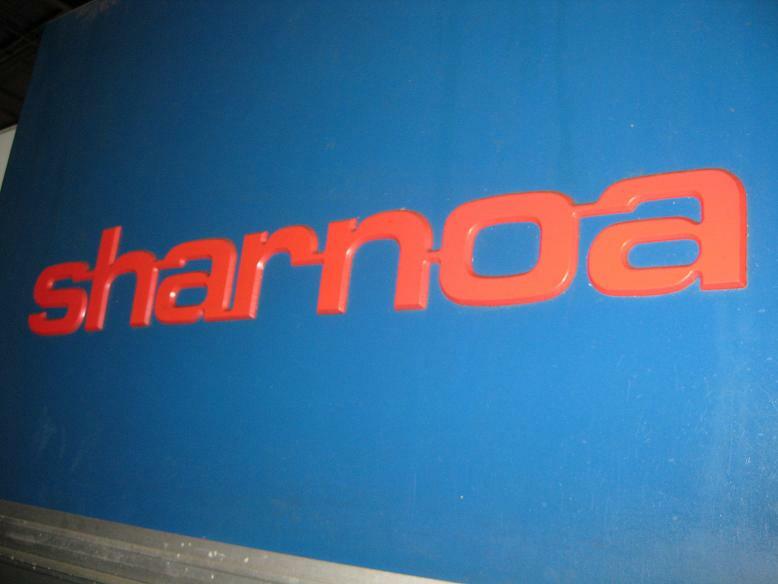 Sharnoa HPM-40 machining center. 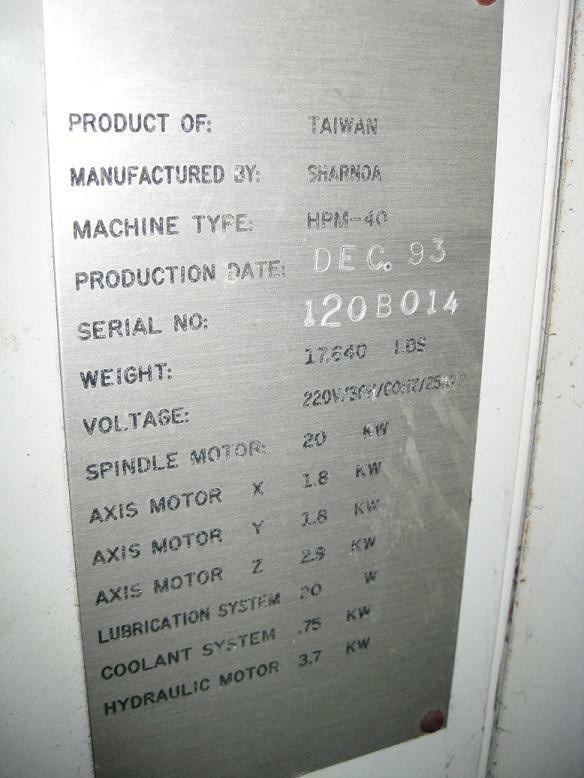 The unit was manufactured in Dec-93 Serial # 120B0104. This is a used unit. 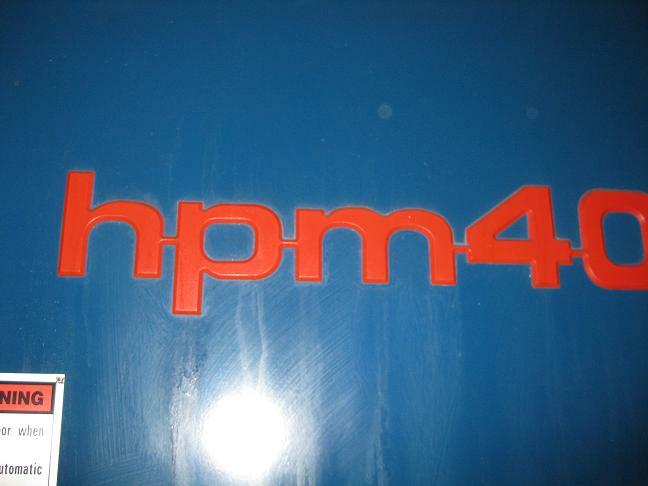 We are looking for offers. 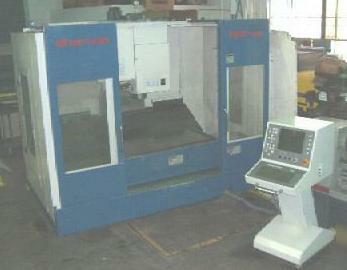 We have also 6 other machinist available if you want you can make us on offer on all of them. Please contact us for further info.